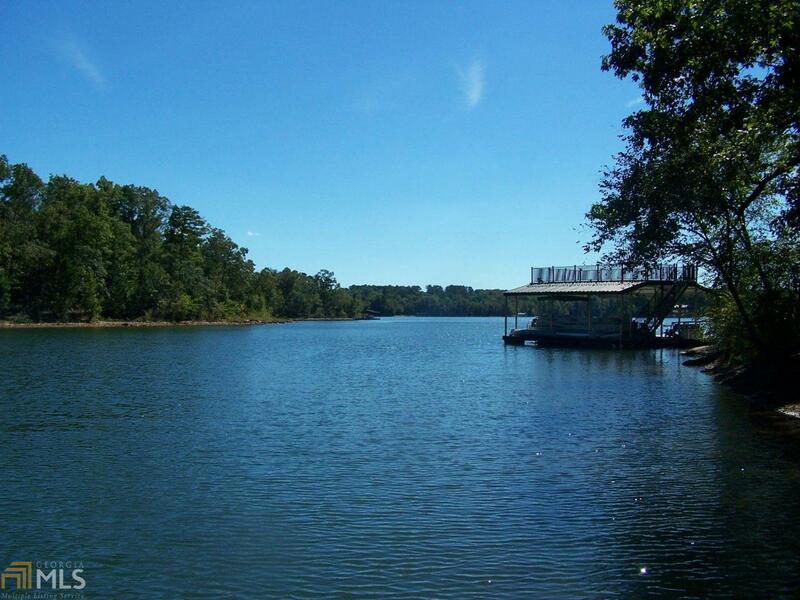 Beautiful lake lot located in very desirable neighborhood! 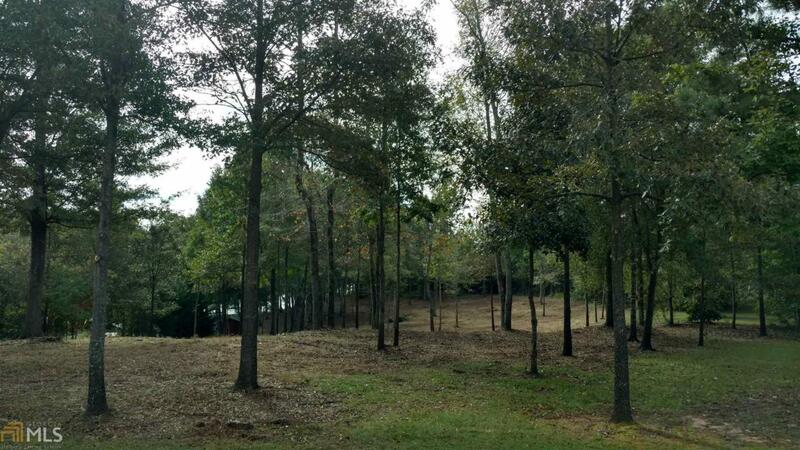 Lot has already been cleared & is ready for your new home. 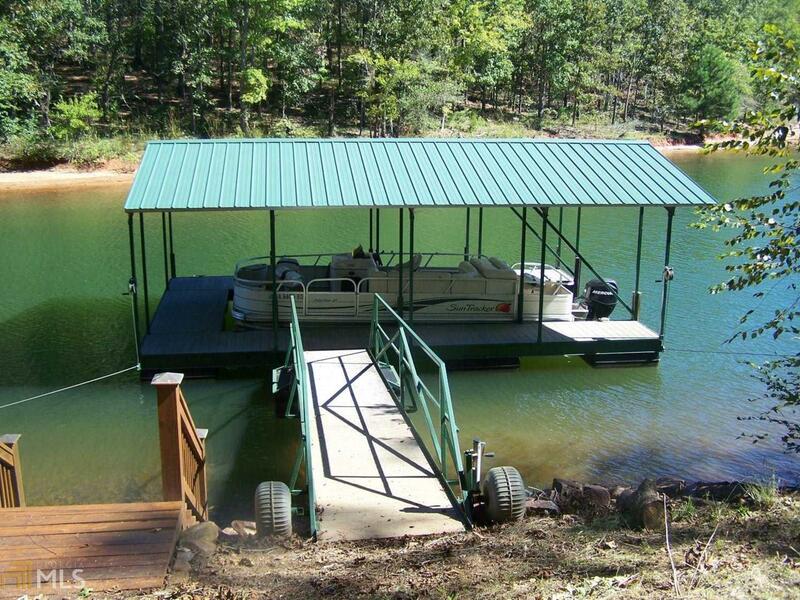 Covered, one slip dock in protected cove is already in place & included in sale. 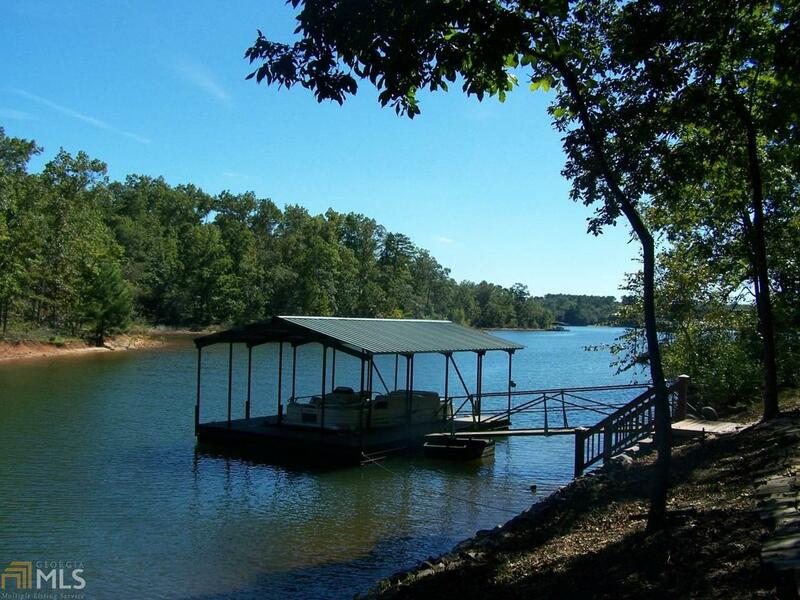 Lot is within 3 miles of the town of Hartwell, across the water from Hartwell Marina and is served by county water.